Lynn Martin writes and paints in Southern Vermont. Since 1990, her poetry has moved and delighted readers with its direct, elegant, no-holds-barred wordsmithing. 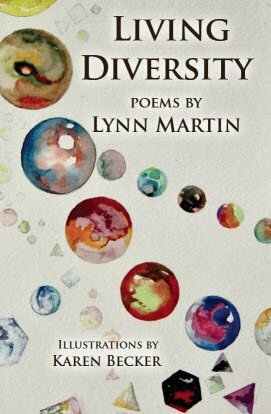 Lynn has published three books of poetry, Visible Signs of Defiance (1995), Talking To The Day (2009), and Birds of a Feather (2014). Her latest volume, Living Diversity was published in 2018. It can be ordered from any bookstore, from Amazon, or directly from Lynn. 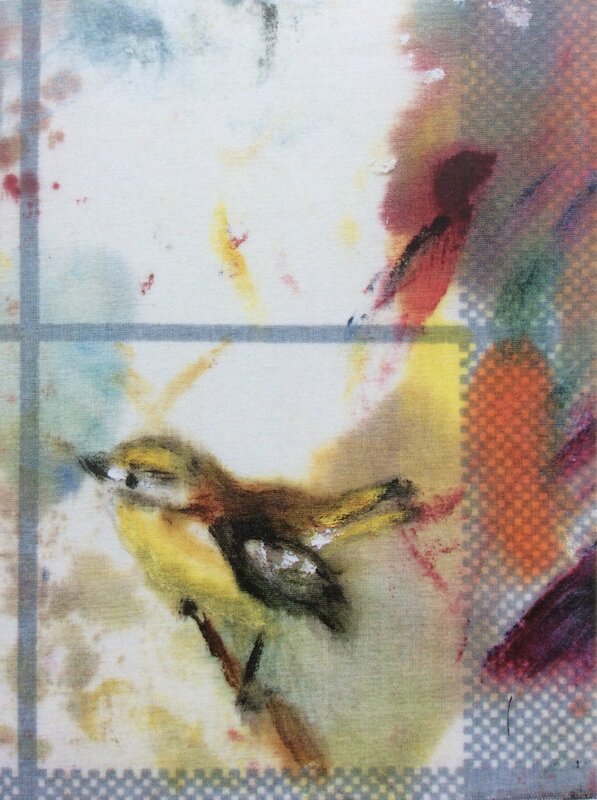 Lynn’s poetry has appeared in Calliope, River City Review, South Florida Review, The Garden State, Green Mountains Review, Sinister Wisdom, Connecticut Review, Earth’s Daughters, Sweet Annie Press, The Centennial Review, Chrysalis Reader, Writing Nature, and Friends Journal. She also has work in the anthologies, Heartbeat of New England, My Lover Is A Woman, Tail Feathers, and Connections: New York City Bridges In Poetry. Her non-fiction has been published in the Mystery Review, The Brattleboro Reformer, Out in the Mountains, Foster Families Magazine and the Southeastern Audubon Society newsletter. In 2005, Lynn took up painting and has not looked back. View sample paintings here.